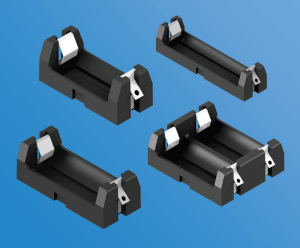 Keystone Electronics Corp. offers UL recognized, male and female, PCB quick-fit terminals and male rivet mount quick-fit terminals designed to hold up under repeated mating cycles. 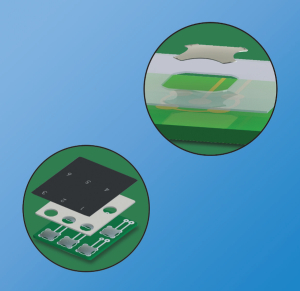 PCB mountable terminals have an innovative Sturdi-Mount design that provides increased PCB mounting strength and stability by maintaining the terminal’s perpendicularity to PCBs during and permanently after wave soldering. The rivet mount styles permit design and mounting flexibility for boards, panels and chassis mating environments. 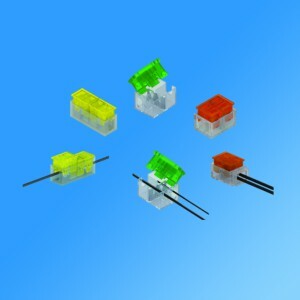 These quick-fit terminals meet NEMA 2-1982-1988 and UL 310 specifications. sizes. All Keystone quick-fits are available in bulk from stock through Keystone’s global distribution network. Online ordering is accommodated. 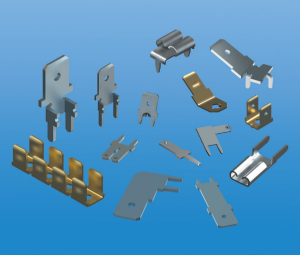 Keystone Electronics Corp. is a major manufacturer of electronics components and hardware and provides a full complement of stamping, machining and assembly services. 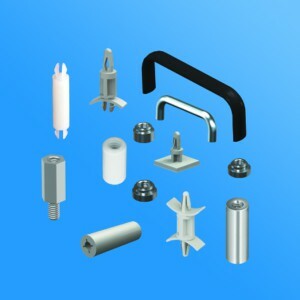 An in-house, application engineering group is on hand to aid customers needing product modifications or special designs. 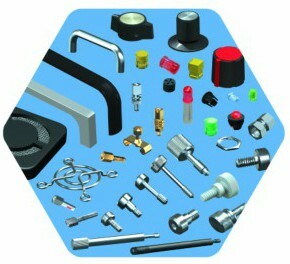 Keystone is an ISO 9001:2015 certified company, RoHS compliant with headquarters in the US and offices in Canada, Europe, Australia and Asia. For complete details and specifications contact Keystone Electronics Corp., 55 South Denton Ave., New Hyde Park, NY 11040; Tel: (800) 221-5510 or (516) 328-7500; Fax: (516) 328-1080; E-mail: kec@keyelco.com; website: www.keyelco.com.